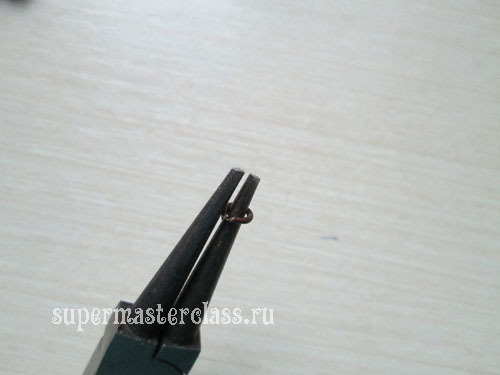 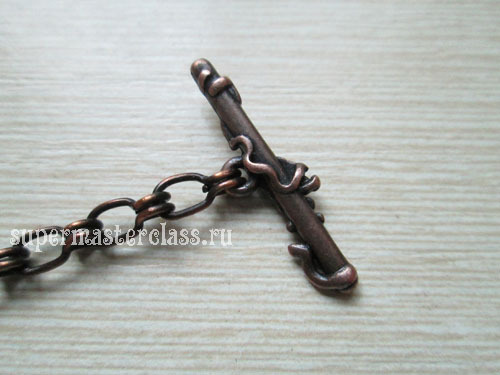 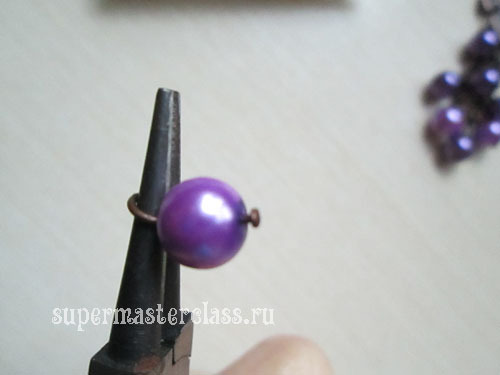 Now you will learn how to quickly make cutebracelet with your own hands on our master class for yourself, girlfriend or beloved daughter. 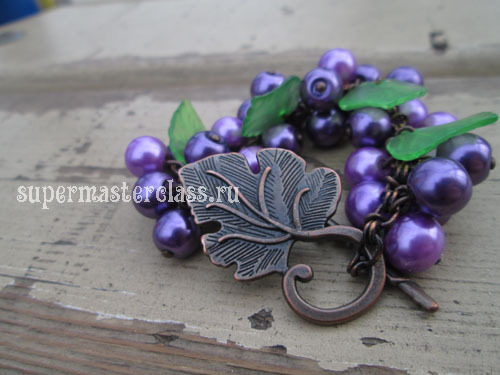 An interesting accessory a la grapes sure to enjoy beauties of all ages. 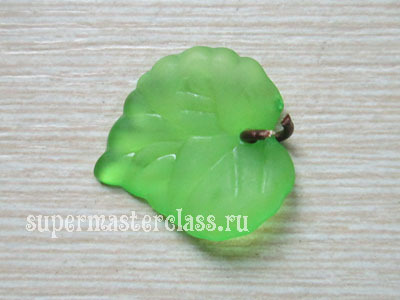 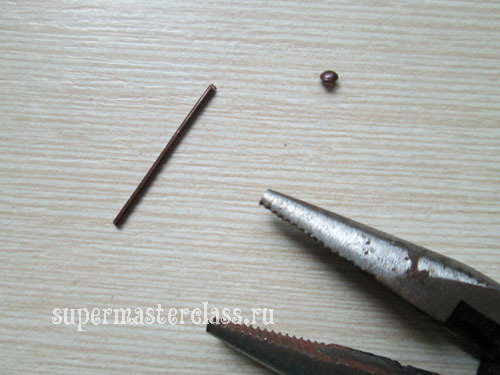 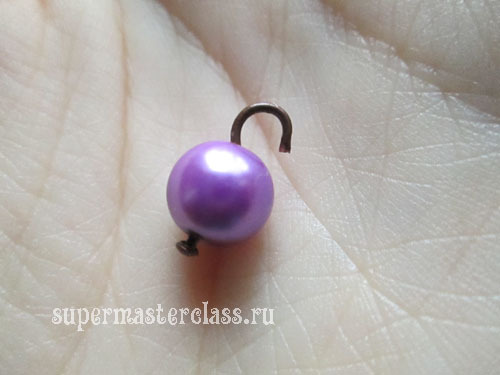 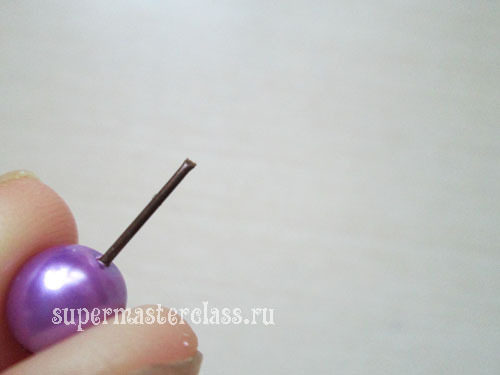 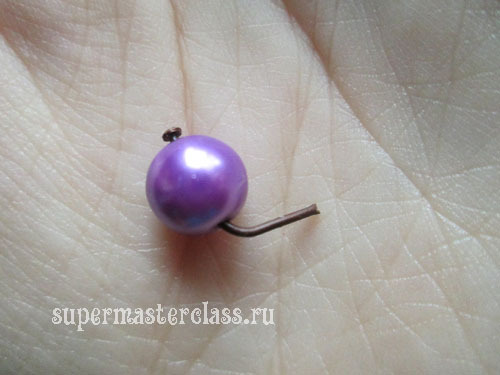 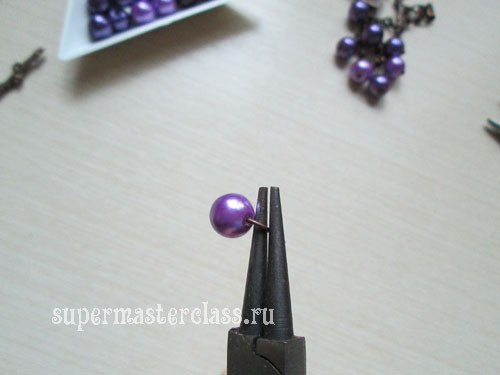 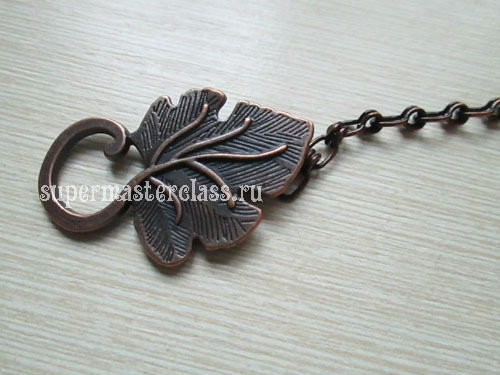 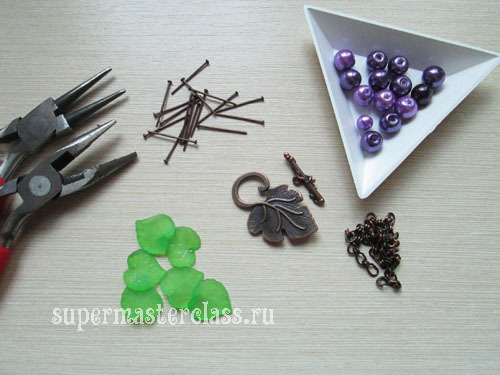 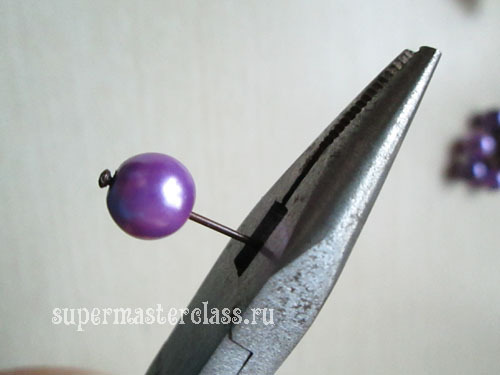 accessories of color "old copper": studs with bead caps, leaflet rings, a chain for the base and a T-clasp in the shape of a grape leaf; mix of beads purple "pearls" of different shades and sizes; leaf beads; tools - round pliers and pliers.